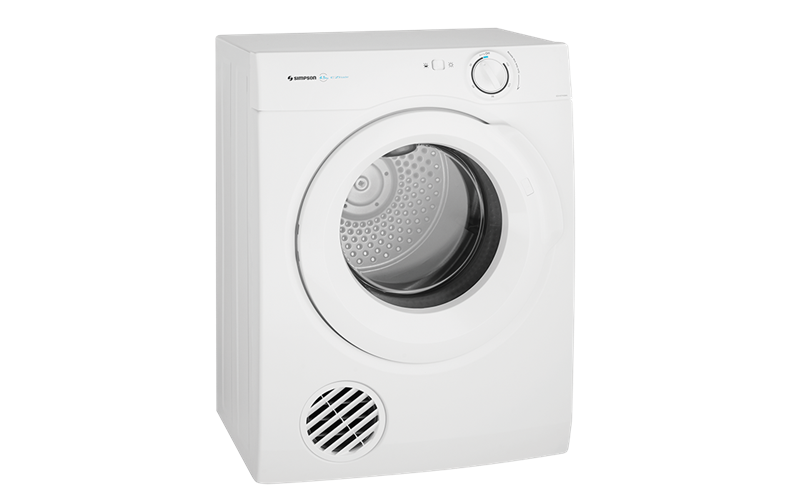 4.5kg vented tumble dryer comes with anti-tangling reverse tumbling action for even drying results. Other features include time drying and a delicates setting. Tumble action alternates clockwise to anti-clockwise, reducing clothes tangling and bunching together, so they dry more evenly. The lower temperature setting ensure your delicates are dried gently and effectively. The auto cool down forms a part of the final drying cycle. This reduces creasing of clothes and provides a safety feature.